Who will you meet when you walk in the front door? 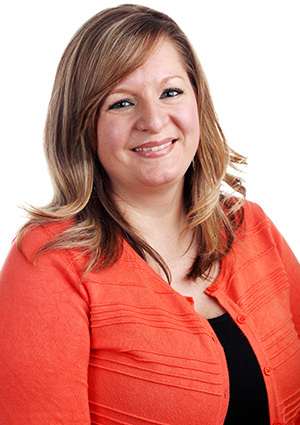 Mrs. Melissa is our Patient Care Coordinator who will check you in for your appointment! She has twelve years of medical experience and an Associates Degree in Medical Office Administration. She started working for Concord Pediatric Dentistry in 2017. She lives in Midland with her husband and two kids, Jackson and Meredith. Melissa enjoys spending time with family, camping, and crafting on the cricut! 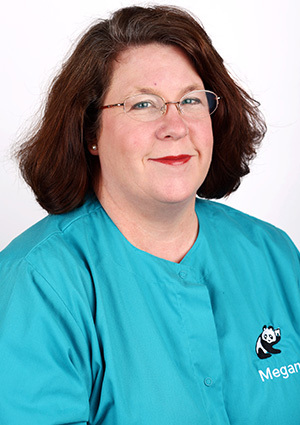 Mrs. Carla is our Business Manager and has worked with the practice for more than fifteen years. She is a lifelong Concord resident and still lives here with her husband of fifty years, Mr. Ted. Carla has two children and six grandbabies, all of whom she loves dearly. You can either find Carla out and about attending all of the grandchildren’s activities or gardening in her yard. Mrs. Rachael is our Hospital Patient Care and Financial Coordinator. 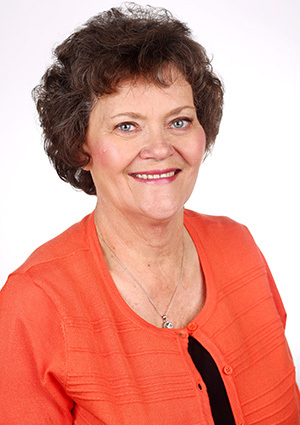 She brings more than eighteen years of experience to the practice. Rachael enjoys cooking, traveling, and boating on Lake Norman. She is married to her husband Ben and has three children: Anthony, Adriana, and Roman. 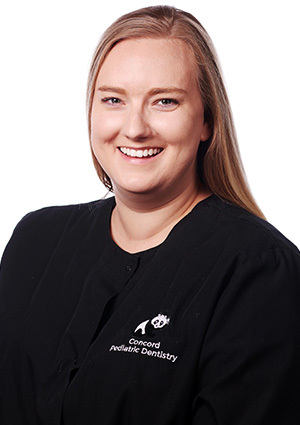 Ms. MJ is our Office Manager who joined the Concord Pediatric Dentistry team in April 2018. She has a Bachelors of Science degree in Community Health Education and will complete her Masters of Health Administration program in May. Her work experience in healthcare includes: clinical research at Duke Medicine, administrative positions at Carolina Neurosurgery & Spine Associates and Wilmington Orthopaedic Group, and a health promoter at the Zimmer Cancer Institute. She lives in Charlotte with her dog, Luna! Who will you meet when you come on back for your cleaning and dental treatment? Ms. Amanda joined our practice in 2018. She is a hygiene graduate of Pennsylvania College of Technology. 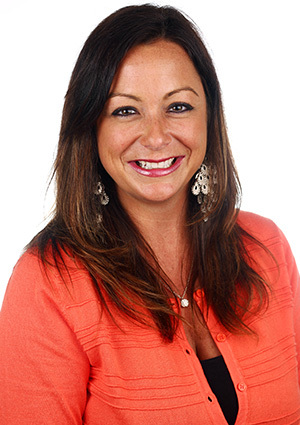 Amanda resides in Cornelius and enjoys spending time on Lake Norman, traveling, and shopping. 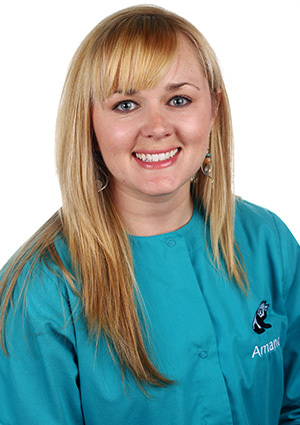 Mrs. Dana is one of our dental hygienists who has worked with the practice for over fifteen years. Dana lives in Concord with her husband Jamie and her children Jackson ad Anna. Dana loves spending time with her family, going to the beach, and camping. Hailey has lived in Charlotte for three years. 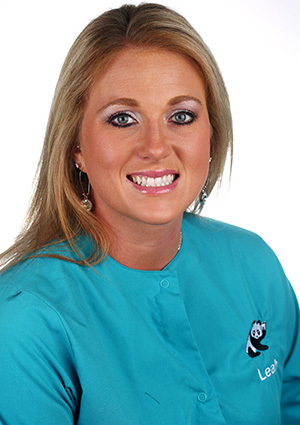 She attended Charlotte Dental Assistant School and have been working at the practice since August of last year! She enjoys dancing, playing with her sweet Border Collie (Lucy), and spending time with family and friends! Ms. Leah joined our practice as a dental assistant in 2014. She was born and raised in Mount Pleasant, North Carolina. She loves going to the beach and spending time with her friends and family. 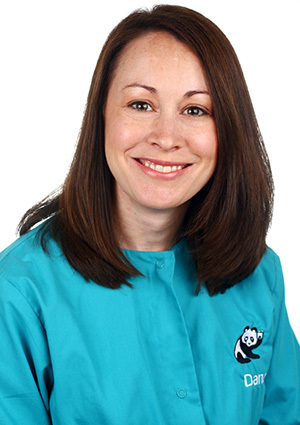 Ms. Megan is another one of our dental hygienists who has worked with the practice for over seventeen years. She enjoys spending time with her two college age children when she can. She also loves to cook! 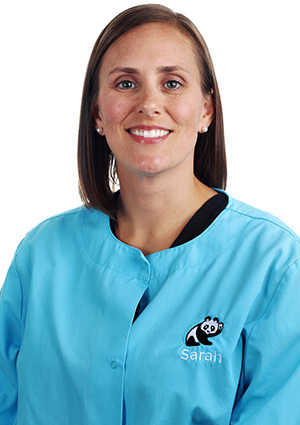 Ms. Sarah is one of our dental assistants who has worked in the dental field for over ten years. She lives in Concord with her husband Andy and they have a beautiful baby girl, Hazel. Sarah enjoys working in the garden, making improvements to their historical home, traveling, and spending quality time with family and friends.